Kate Merrick Podcast: Girls' Club Book Series! Kate is wonderful. I found our conversation stimulating, delightful, fun and inspirational. She encourages so many women to love God and to pursue Him with their whole heart. She is also a model to me of how to make radical decisions to discipline myself to cut out those things in my life that keep me from experiencing life at its fullest. Kate has experienced great loss as she lost her precious Daisy to cancer and yet her testimony brings compassion for others who have experienced great loss but also hope for a way forward. 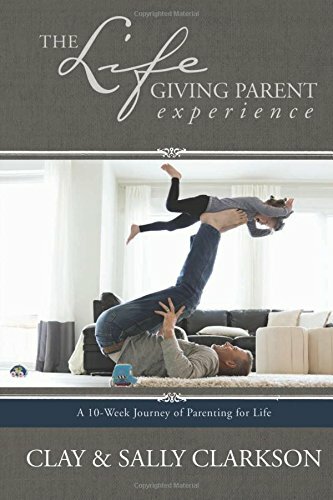 Joy and I just loved our conversation and thought about it for quite a while afterwards.I so hope you’ll enjoy it, too. 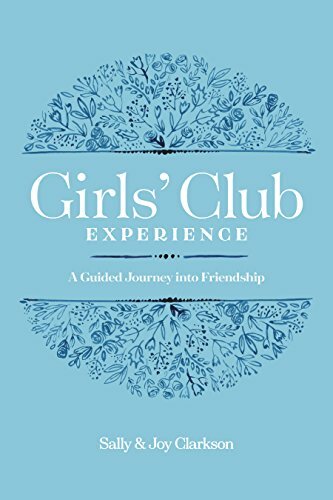 Friendship with deep women who call us to follow hard after Christ and who help us to learn what that means is so very important to us, which is why we wrote Girls’ Club. Kate knows much about the importance of having girlfriends in times of joy and sorrow. Kate is wife to Britt Merrick and mom to Isaiah Harley, Daisy Love, and Pheodora Sunshine. 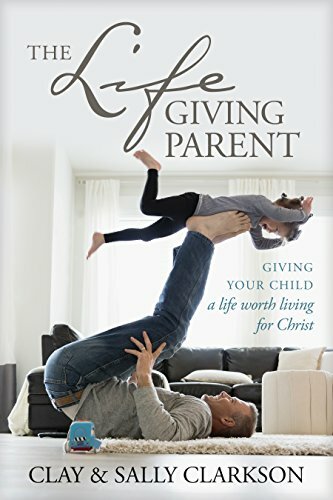 They have planted Reality churches in California and have spawned churches all over the US and even in London near me. .
She’s authored two books: And Still She Laughs and Here, Now (due April 2, 2019!) You can find Kate here on Facebook: Kate Merrick, Author. Enjoy the podcast—and be sure to order your own copy of Girls’ Club! Many people are already receiving theirs a bit early. Hope you are inspired and encouraged by our stories. 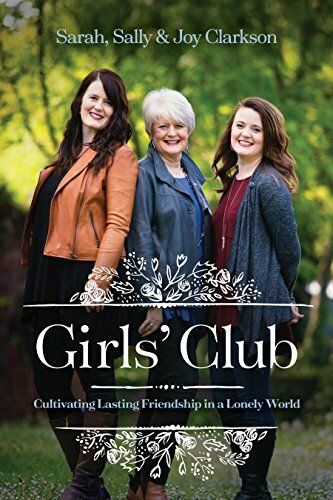 Newer PostHaley Stewart Podcast: Girls' Club Book Series!